Men using make-up is no longer the substance of an odd quirk. 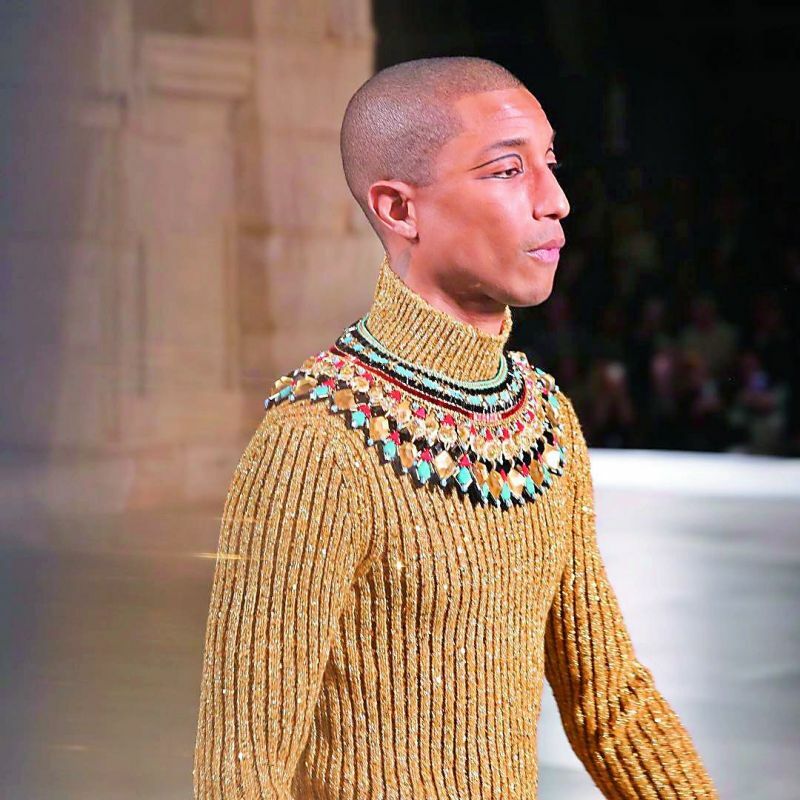 From David Beckham appearing on the cover of LOVE magazine wearing turquoise eye shadow, singer Pharrell Williams pulling off Egyptian eye make-up with highlighted eyes, or the guy next door ducking into a salon — use of beauty products by men is getting pretty much mainstream. It is predicted that by the end of this year, the global male grooming industry will be worth several billion dollars. No surprise then, that brands like Chanel and Tom Ford are already launching an exclusive range of make-up for men. Even in India, leading stars like Ranveer Singh, Amitabh Bachchan and Aamir Khan are seen wearing khol and eye-liner for various movies and commercials. On the other hand, women are getting more inclined toward neutral looks and ditching make-up for outdoor occasions. Which brings us to a very interesting phenomenon — is beauty getting gender neutral? With the explosive expansion of Youtube make-up videos and tutorials, one can see the demand for male ‘beauty’ tips and products going up in recent times. Dr Geetika Mittal Gupta, founder of ISAAC Lure, highlights the change and points out, “For ages, make-up was a segment ruled by women, but as we saw more and more men entering female-dominated spaces like cooking, cleaning, and fashion, it is safe to say beauty is also getting gender neutral with time. Men are investing in make-up not just because of influencers or stars, but a general inclination towards looking good. With more awareness around looks, men want to conceal their acne/under eye dark circles or blemishes and accentuate their features. The new age male isn’t shy to look at the man in the mirror wearing guy-liner and/or guy-shadow without hesitation, concurs Yashu Jain, MD, Mattlook Cosmetics. 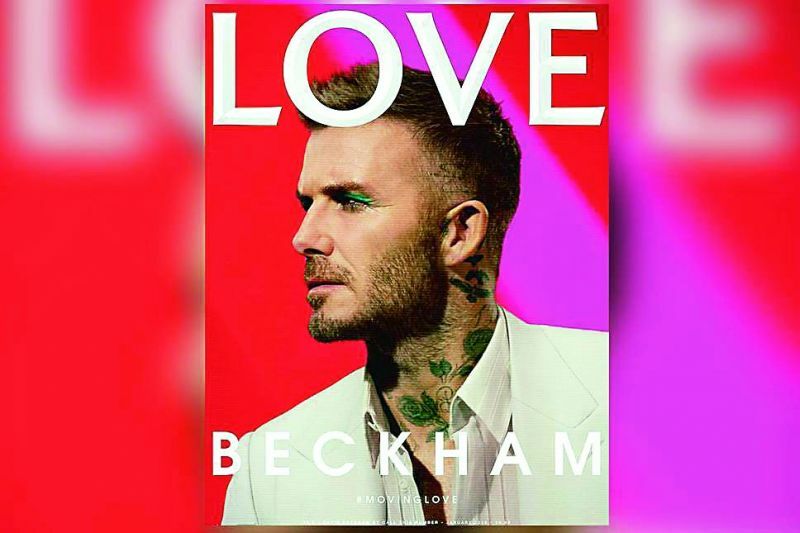 Former footballer David Beckham sporting green eyeliners for the cover of Love Magazine. Today men know they can use make-up, and they know what it does when you use it. It is all about awareness, explains Sobiya Moghul, a trend expert at Amazon Beauty and Luxury Beauty.